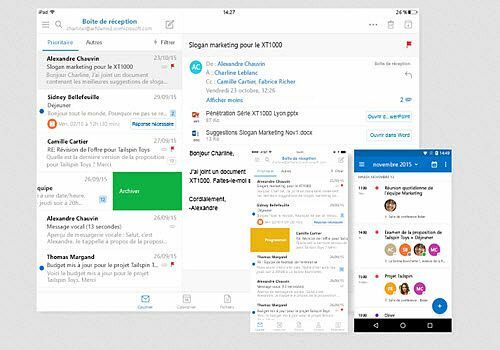 Microsoft Outlook 2019 is the latest version of Microsoft's email manager. It takes over the software interface of the office suite and offers to help you easily manage your emails. It is possible to add a new mailbox in a few clicks, to access your contact list but also to the calendar. Microsoft Outlook 2019 brings a redesigned mailbox that separates your emails into two categories: those that are important and highlighted and those sent in an "other" folder. Of course, if this presentation does not suit you, you can disable it. It is also possible to write emails simply by dictating them or to let Outlook read the content of the messages you receive. The Microsoft Outlook 2019 interface has also received some minor changes like the other software in the office suite. The software cannot be purchased alone and is only available with the acquisition of Microsoft Office 2019. EML Viewer allows you to view eml files, print their content, open and extract attached files.